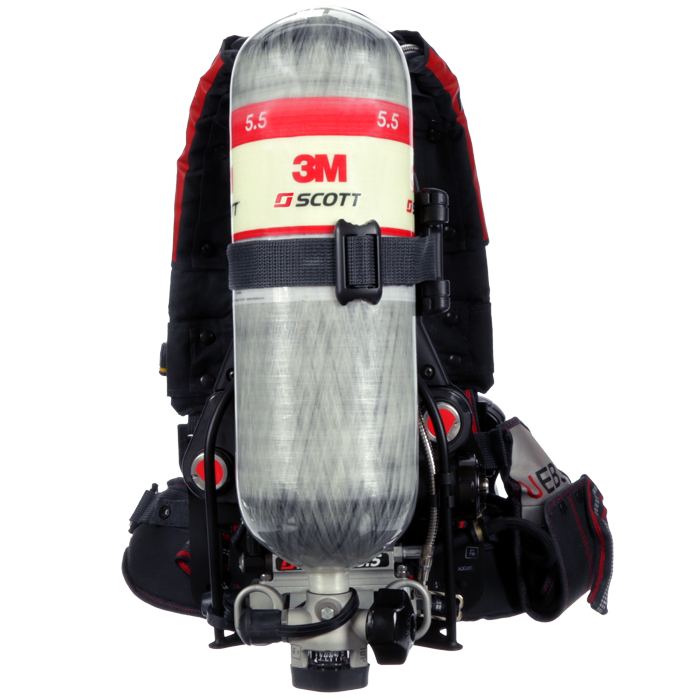 The 3M Scott ACSi SCBA features the innovative Advanced Carrying System (ACS), which features a padded Thermoflex backplate molded to fit the spine and back muscles for increased comfort and flexibility. 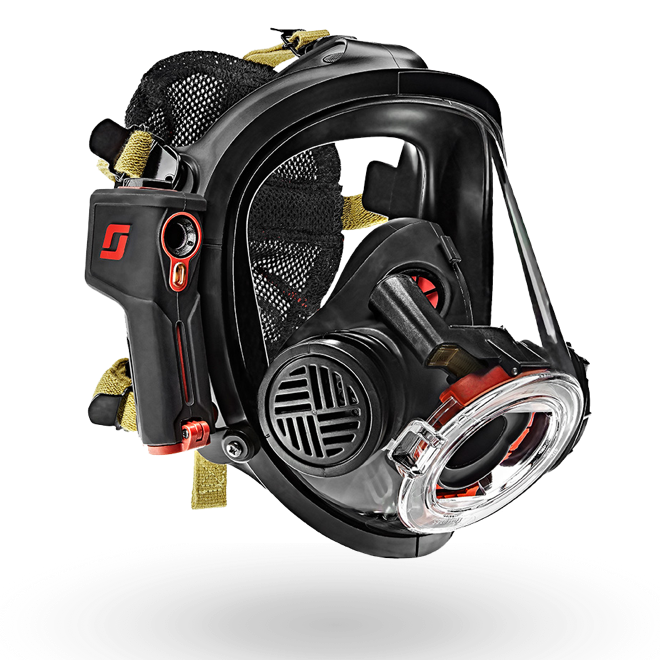 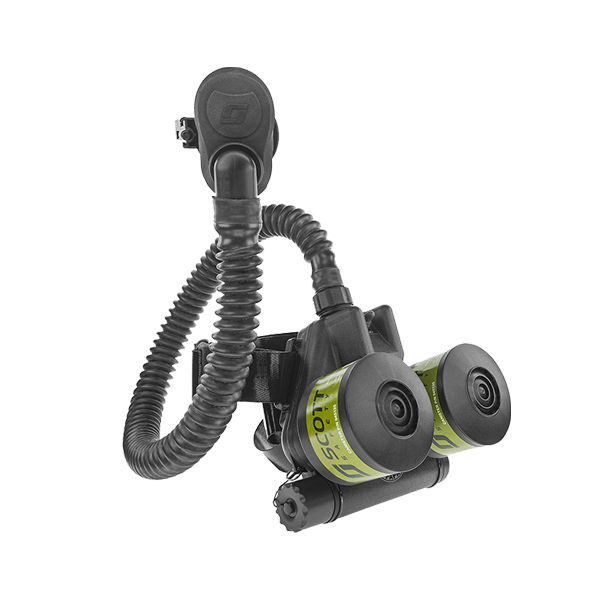 The ACSi SCBA features a reliable two-stage pneumatic system consisting of a first stage pressure reducer coupled with the 3M Scott E-Z Flo mask mounted regulator. 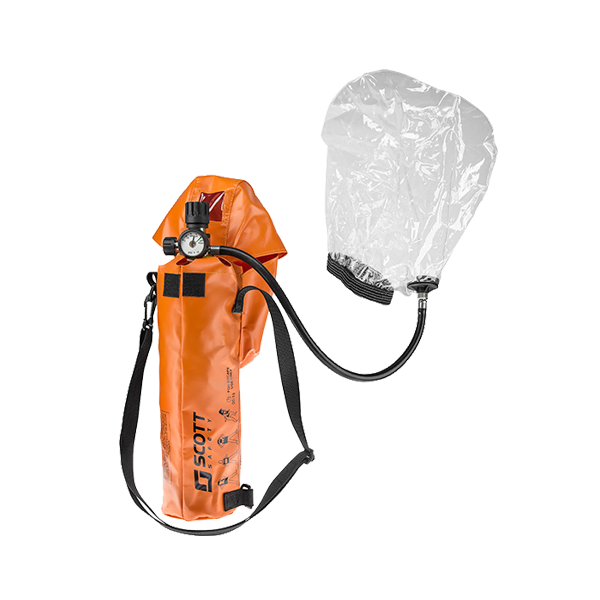 Finally, the ACSi SCBA enables quick-turn-around and decon with pneumatics that can be removed from the back-plate with a simple Scott “quarter-turn”, no tools required. 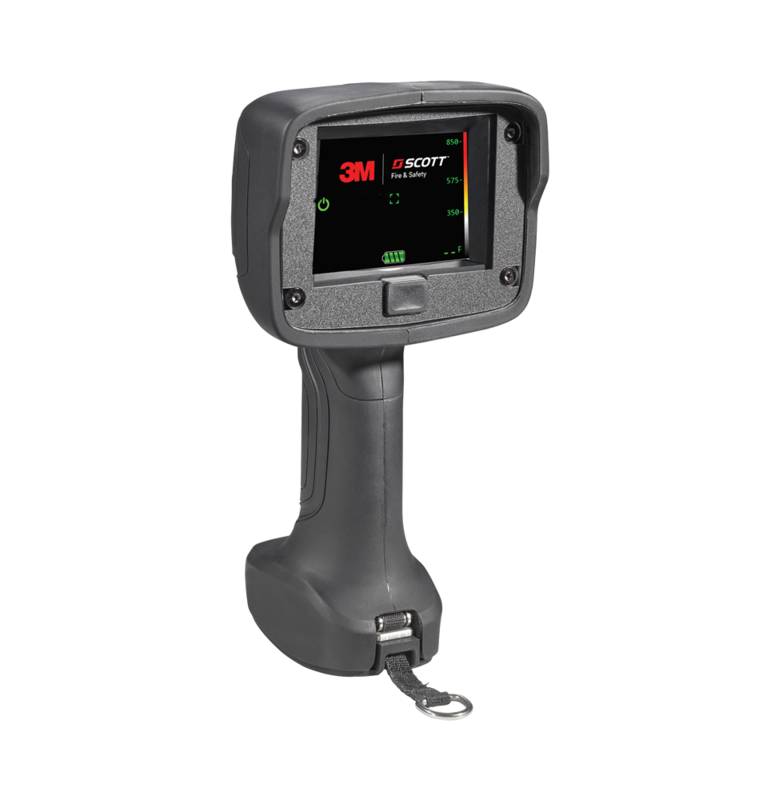 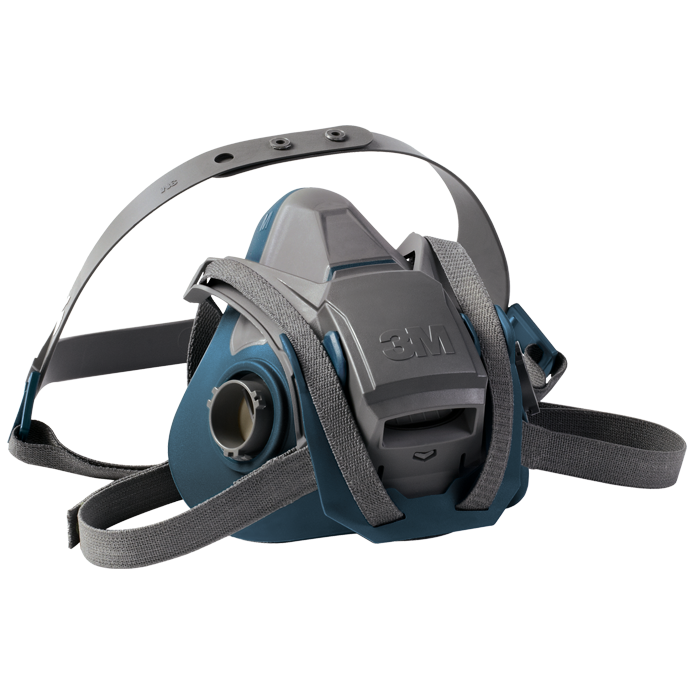 3M Scott's AV-3000 Facepiece was designed to be used across a wide variety of respiratory applications. 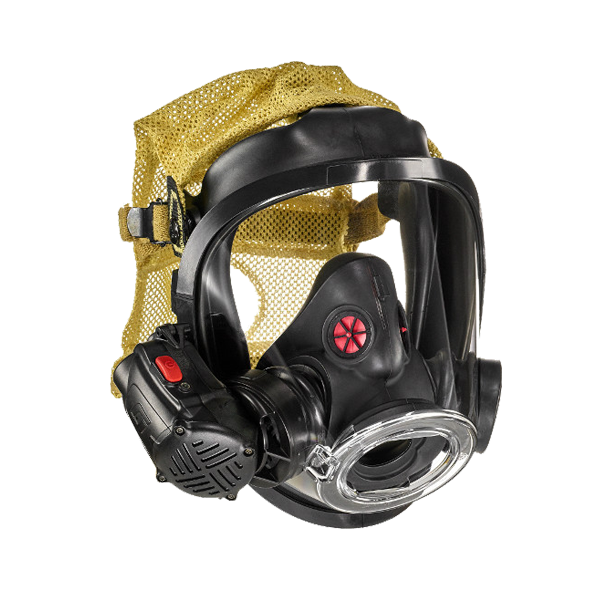 Features Comfort Seal faceseal. 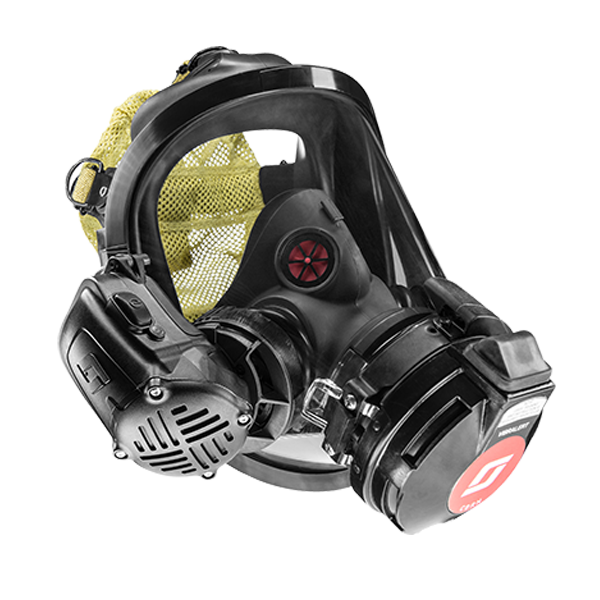 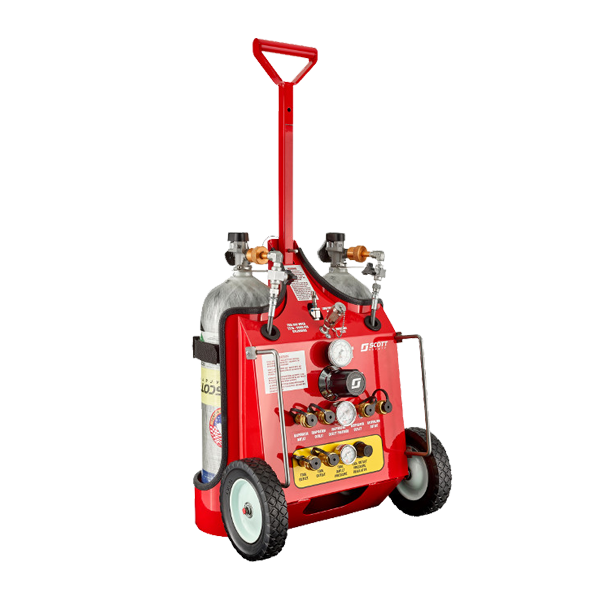 Single Facepiece for all respiratory applications.